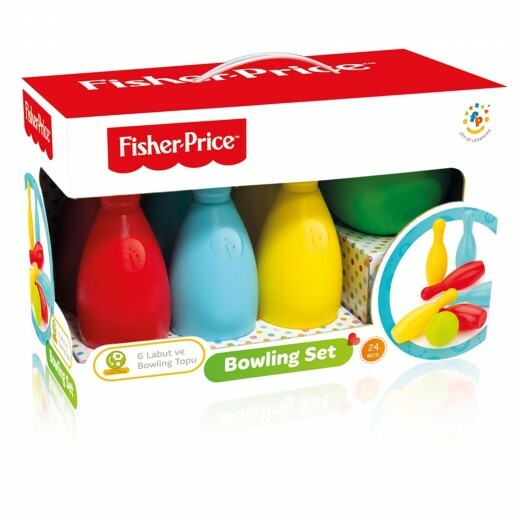 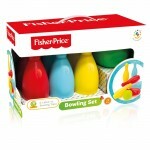 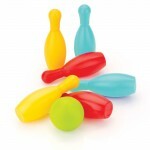 This Fisher Price Bowling Set includes 6 colourful pins and a bowling ball for hours of fun! 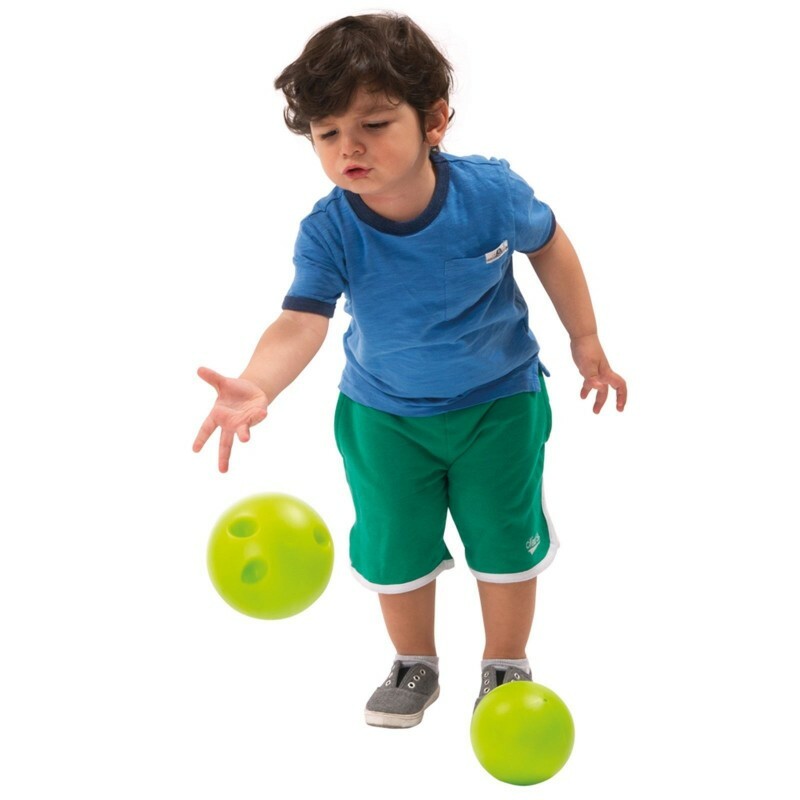 Set the pins up in a triangle shape and then roll the bowling ball to knock them down. 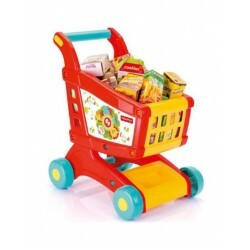 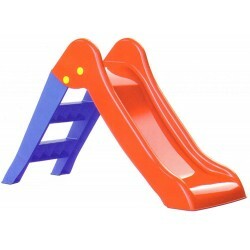 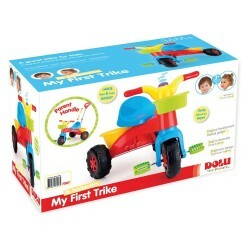 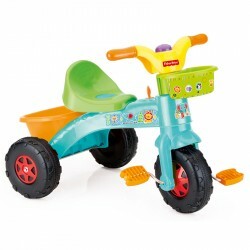 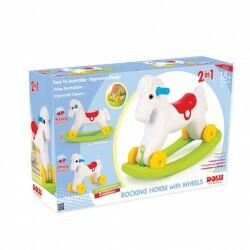 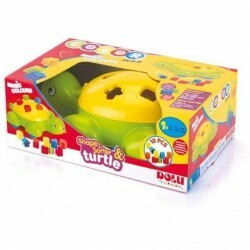 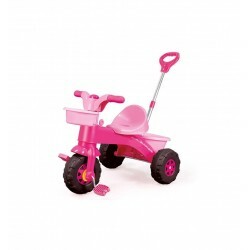 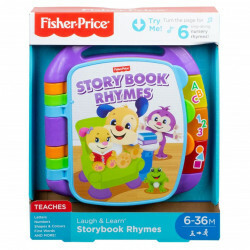 The set is an ideal gift for kids aged two and up.